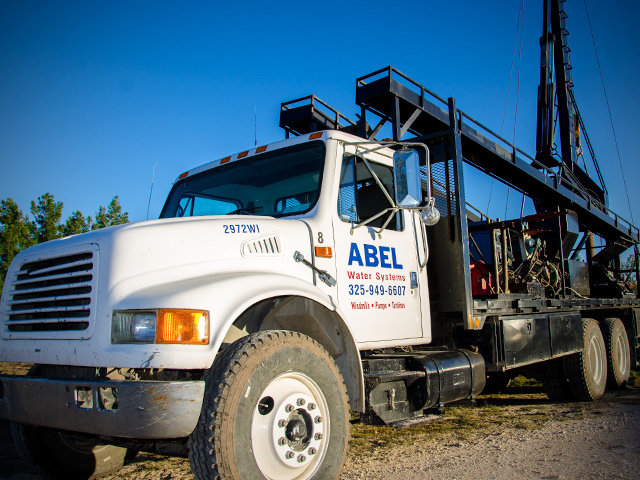 Abel Water Systems is a San Angelo, Texas based water well, pump, windmill, and drilling company. We offer installations and repairs of fully integrated water systems on commercial, residential and rural properties. With the assistance of Abel Water Systems, you can have your water-based needs fulfilled at the most competitive rates in town! Call us today for a quote. When it comes to your water needs, you need a name you can trust. 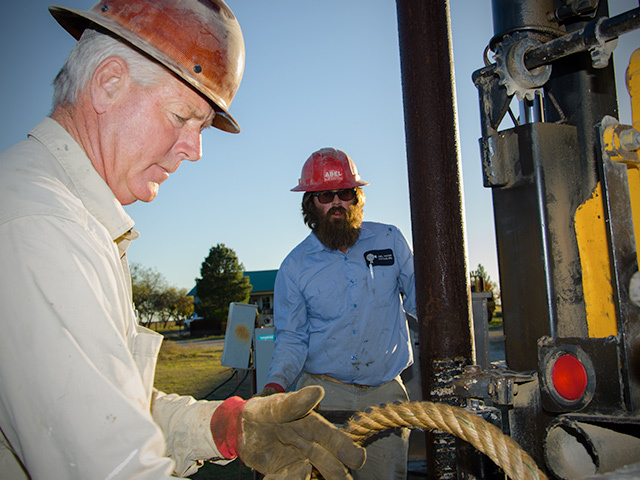 Abel Water Systems has been providing the San Angelo, West Texas, and South Texas regions with the highest-quality water well drilling and services since 1988. 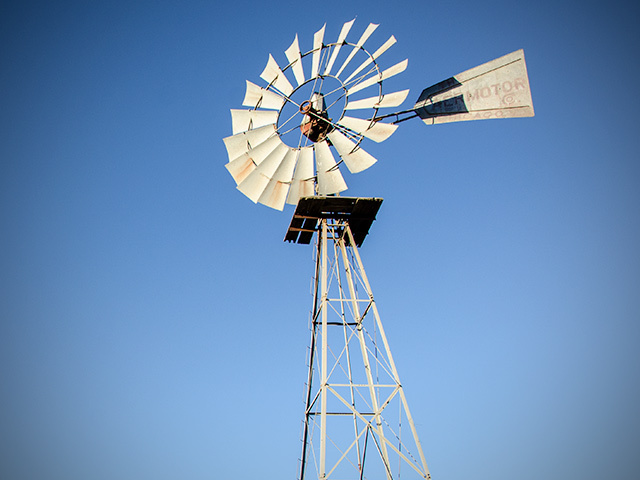 We carry only the most reliable well, tank, and windmill products available, and our high level of service is unparalleled. Abel Water Systems’ experienced and knowledgeable team can tackle the toughest jobs. Whether you have a farm, a ranch, or a residential property, we approach each job with a high level of professionalism, expertise, and service.